Schnittchen launches two new plus-size sewing patterns! 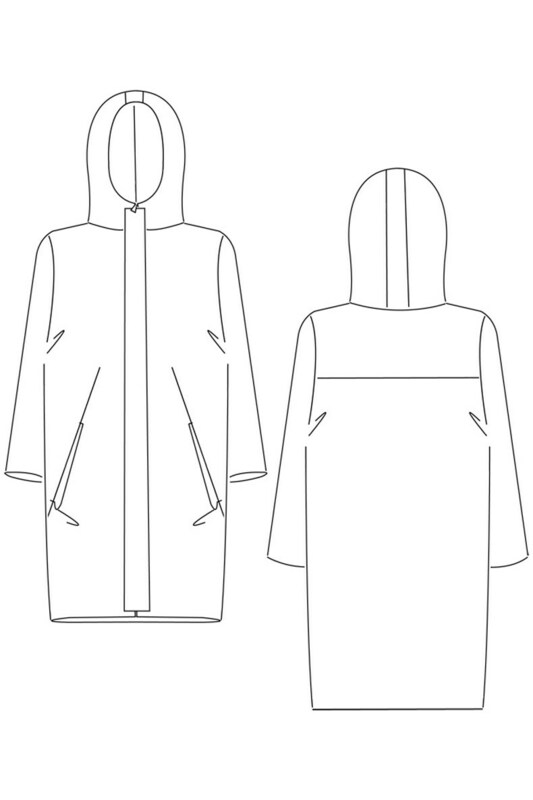 The Amy Parka is a casual lined oversized coat with dropped shoulders, comfy hood and deep pockets with decorative folds. It also features a front hidden zip to finish the minimalistic look! It comes in plus sizes 48- 56 and also sizes 34-46. Claire is a classic and simple plus-size tunic and is a super easy sewing pattern. It features sloped shoulders and a two-piece sleeve and a stylish wide neck. There's pattern peices if you fancy making with a belt and belt loops.